The private rented sector now provides 15% of homes in Wales, and will soon equal the size of the social housing sector. Private landlords are an extremely important, but sometimes neglected partner of Local Government and have a vital role to play in preventing homelessness and providing good quality housing for families unable to purchase or rent social housing. 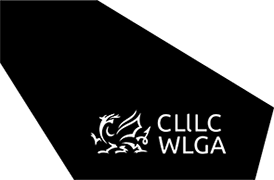 Improving the quality and affordability of the private rented sector has been a WLGA housing priority for a number of years and has involved developing a PRS Improvement Project. The primary aim of the project is to support Authorities to build their partnership with private landlords and improve the quality and affordability of the private rented sector. Funding from the Welsh Government has played an important part in assisting the success of this project.